The impact of congestion means that the above figures underestimate the increase in CO2, NOx and PM10s. 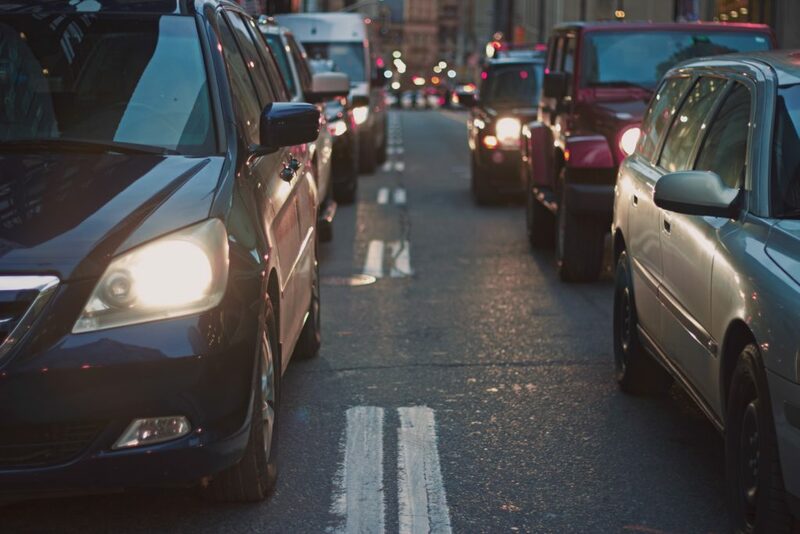 Emissions from road traffic increase by approximately 40% as the result of congestion. It is also likely that the decline in bus use is even greater because of the increase in congestion caused by the growth in traffic. Buses suffer more from congestion than any other mode of transport. Congestion has been causing bus speeds to fall by on average 10% every decade, causing bus patronage to all by 10-14%. Currently price signals are leading to worsening pollution and congestion. This year, for the first time since 2000, the CO2 emissions from the average car sold in the UK has increased. The cheaper fuel price combined with the improved efficiency of vehicles has encouraged consumers to purchase larger vehicles with an increase in demand for SUVs. Traffic on our roads will increase by an additional 30%. This is in addition to the 40% growth in traffic already predicted by DfT by 2035, leading to an overall increase in traffic of approximately 70% by 2035.